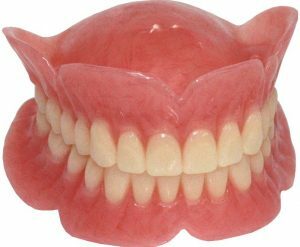 Caring for your dentures in Parma Heights is easy. You should clean them using a soft-bristle toothbrush, use care when handling them, and remove them daily for soaking. You should also massage your gums, eat a nutritious diet, and see your dentist if you notice a change in the way the denture fits. A little bit of preventative care now can lead to big benefits over time. If you’re struggling with a broken smile and cover your mouth every time you talk, it’s may be time for you to start considering dental options like dentures. You’re probably dreading going to the dentist for your denture journey. But truthfully, it will improve your quality of life and allow you to continue doing the things you normally would. 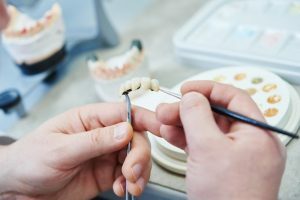 Getting your custom dentures in Parma Heights is an important decision, so your dentist is here to offer you a guide of facts and options available to you. Seeing a new dentist can cause anxiety and stress for many people, but these visits are important. Although it may not be your most favorite appointment on your calendar, your first dental visit to a new practice is important to make. If you feel anxious about your upcoming appointment, it can help to know what will occur when you’re there. Keep reading to learn about the process of a typical first visit and why it’s important to see your dentist in Parma Heights. Fall and winter bring with them the holidays. 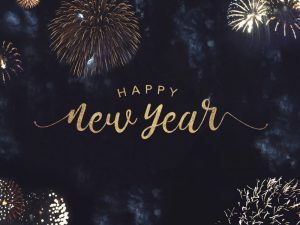 Filled with exciting parties and gift giving, it’s a busy time of year. The last thing on your mind is likely to be calling your dentist in Parma Heights for an appointment, but here why that’s important to think about right now. If you’ve been sitting in a bar having a drink or watching tv at home, you’ve probably seen advertisements for mail-order clear aligner systems such as Smile Direct Club. This trend of allowing offsite dentists and orthodontists to manage your future smile has been making gains in recent years, but that doesn’t mean you should ditch Invisalign in Parma Heights and assume the mail-order system is identical. Here are four reasons why you should skip the mail-order solution for orthodontic treatment. You’ve lived with bite issues long enough, so now it’s time to experience smile perfection with Invisalign in Parma Heights. Before you receive your clear aligners, though, your dentist says it’s important to know how to care for them. 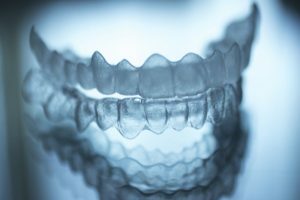 Read on to learn why Invisalign in Parma Heights is an excellent option and what to do to maintain them. Does Invisalign in Parma Work Better for Teens Than Adults? Straightening teeth has never been easier thanks to treatments like Invisalign in Parma. They’re designed to work with a wide variety of people, but teens tend to be a large portion of that group. However, that doesn’t mean they can’t work incredibly well for adults also! Many adults who want to straighten teeth due to orthodontic relapse can do so easily with Invisalign. 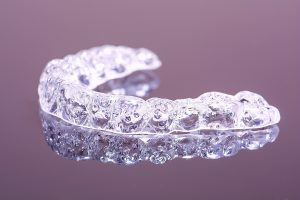 Of course, that begs the question: does age matter when using clear aligners? A dentist explains today. Comments Off on Does Invisalign in Parma Work Better for Teens Than Adults? Are your teeth misaligned? It can really take a toll on your confidence when you’re not satisfied with the appearance of your smile. If you’re tired of hiding your smile in photos or when you meet someone new, it may be time to learn how Invisalign in Parma Heights can help you achieve a straighter smile. 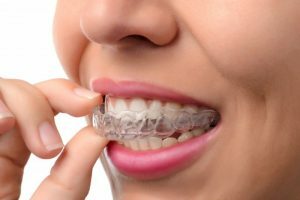 What’s Better – Invisalign in Parma Heights or Traditional Braces? An improper bite creates two main dilemmas: poorly functioning teeth and smile imperfection. Thankfully, there are ways to correct such problems – with traditional braces and Invisalign in Parma Heights. But how can you choose which process to use? 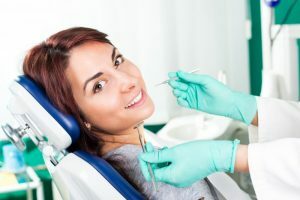 Your local dentist weighs in to answer that question by comparing the two forms of treatment and much more as you continue reading. 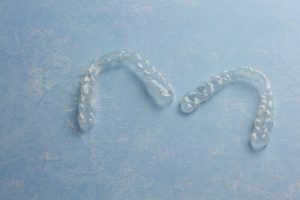 Comments Off on What’s Better – Invisalign in Parma Heights or Traditional Braces?